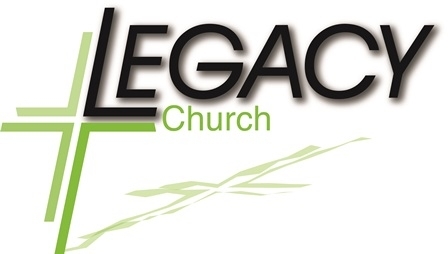 Legacy church is small but relaunching. There is lots of opportunity for growth and development. Under the direction and oversight of the lead pastor, lead worship at Legacy Church and if hired as Worship Pastor you will be part of the teaching team and have the opportunity to preach regularly. Develop a sustained culture of worship. Recruit, train, and mentor worship team members. Actively participate as a member of the Leadership Staff Team. Work personally with existing, and developing musicians to "raise the bar"
These are attitudinal expectations in which we don't expect perfection, but progress. Responsibility�a get it done, follow through attitude. Have a great time serving God and the congregation in this position! Minimum 3 years as a Christian.